Major additions to the Training Facility category. Updated population estimate for North Carolina. 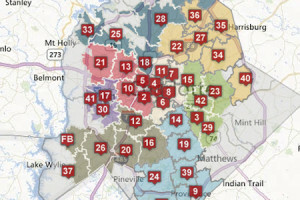 Uploaded enhanced map of Charlotte Fire Department Engine Company responses for 2012.